A New Zealand study of children between the ages 6-7 and 13-14 found that the rate of asthma was higher in those who consumed fast food at least 3 times a week. The younger group had almost 30% greater chance of having severe asthma, while the older group of children had nearly 40% more of a chance. 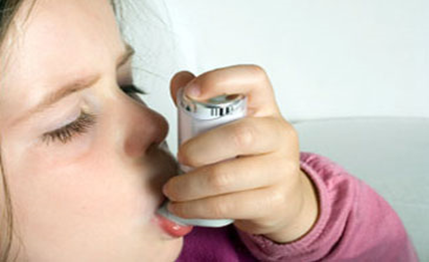 Conversely, children who had milk, fruit, and cereal at least 3 times a week all had lower risk for severe asthma. Of course, a balanced diet consisting of an abundant variety of nutrient dense foods is the best way to achieve optimum health. The consumption of fast food should be limited to rare occasions, and at best, eliminated from the diet. Seppa, Nathan. "Fast food linked to asthma risk." Science News. February 23, 2013: 11. Print.